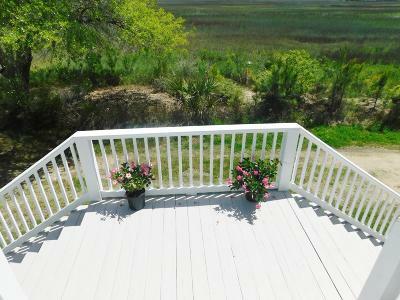 Edisto Island Living at its Best! Marshfront 3 bedroom, 2.5 bath, 2043 sq. 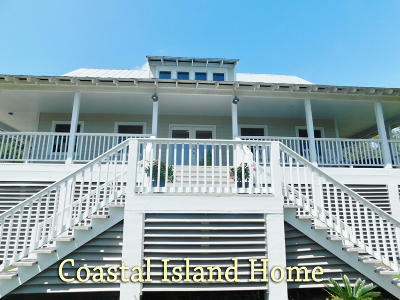 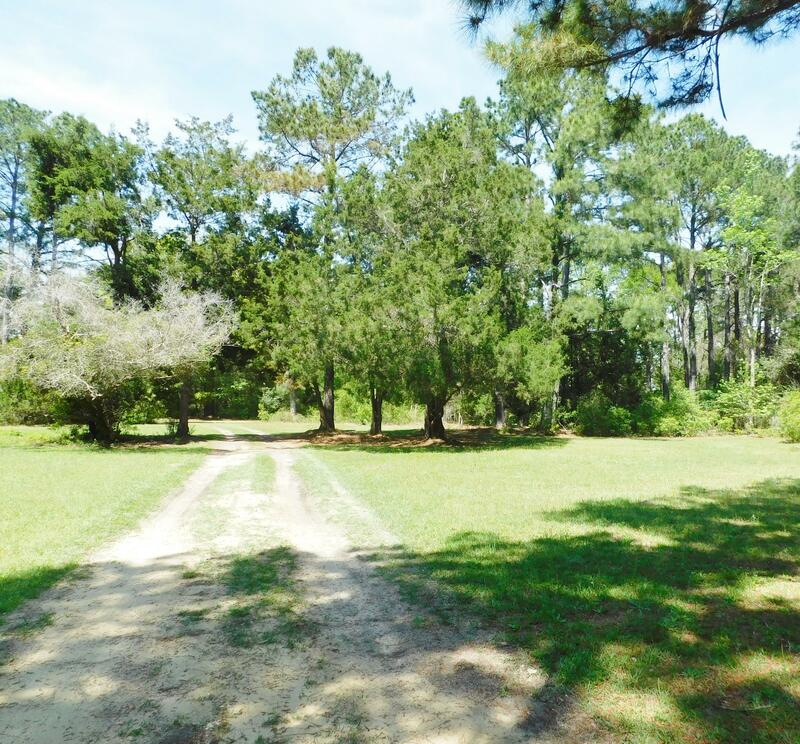 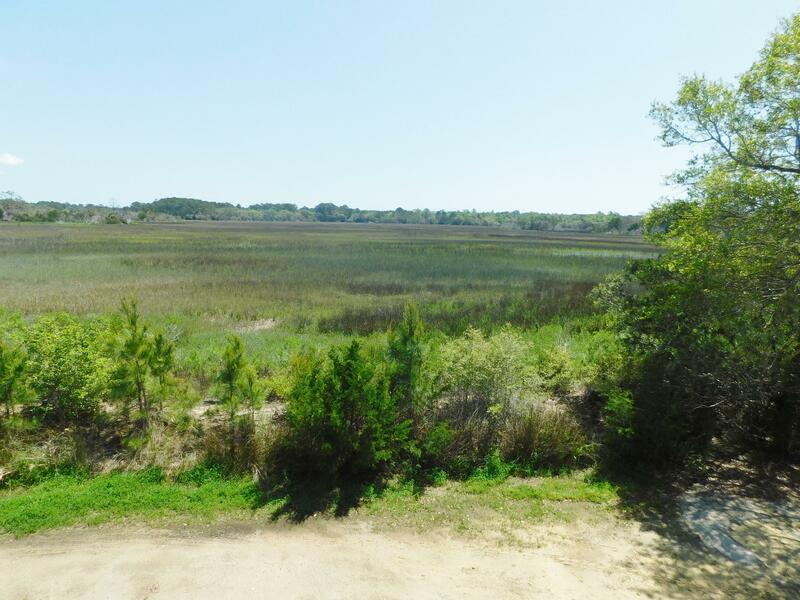 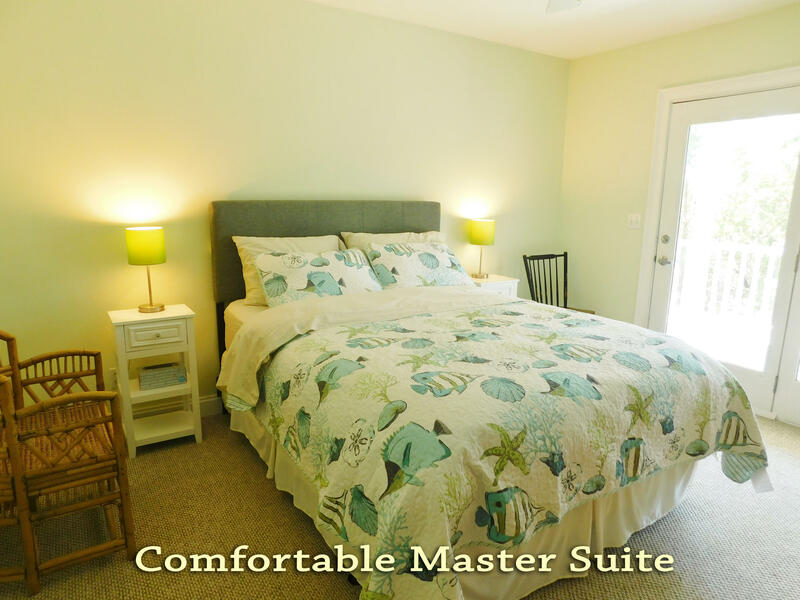 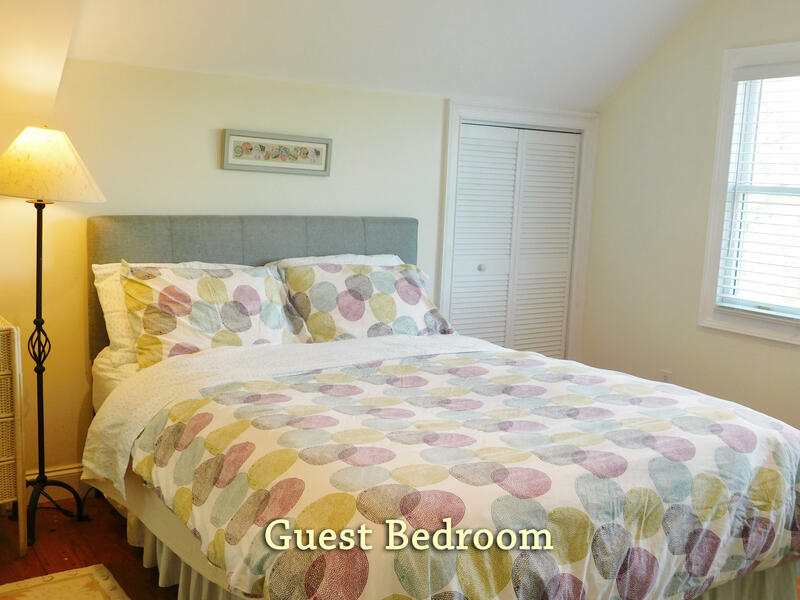 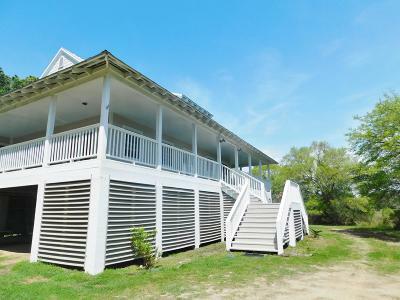 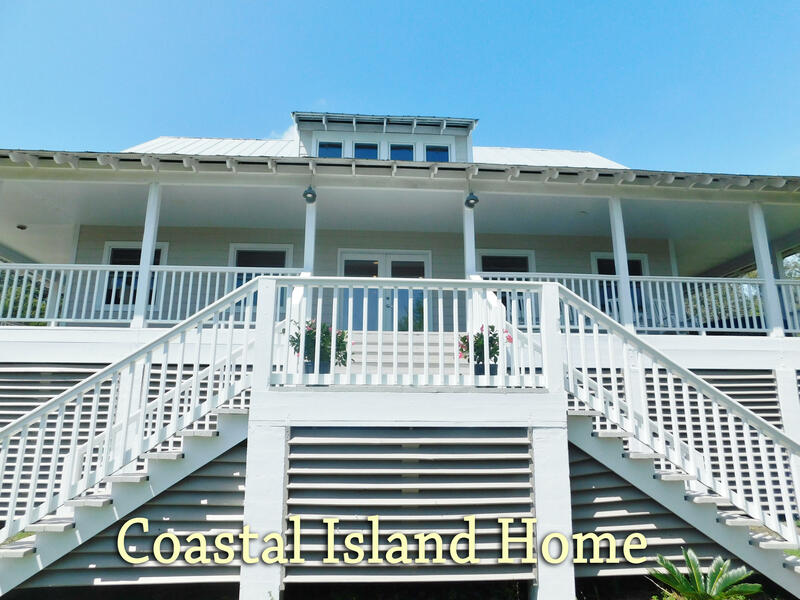 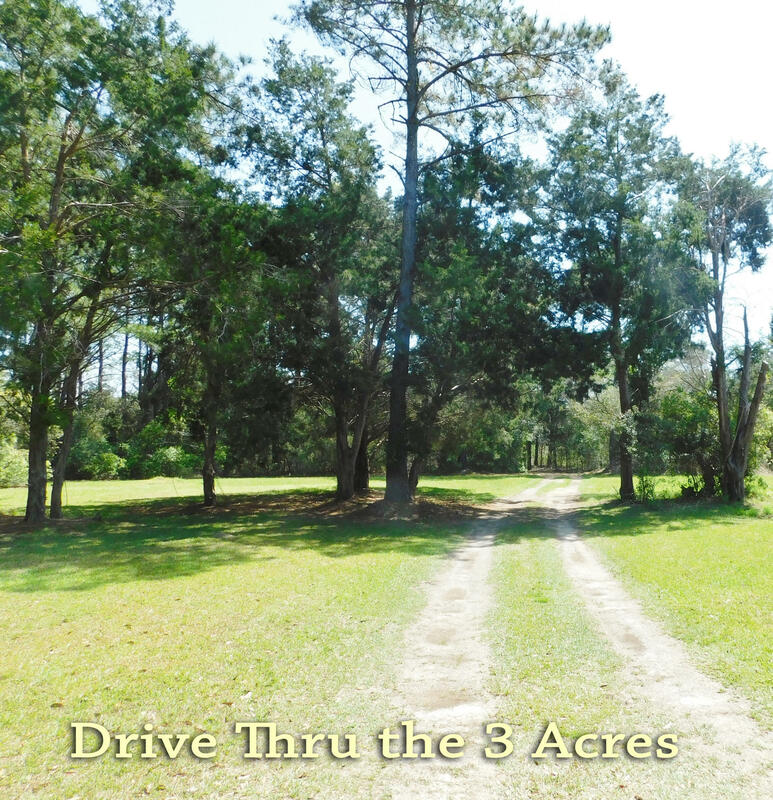 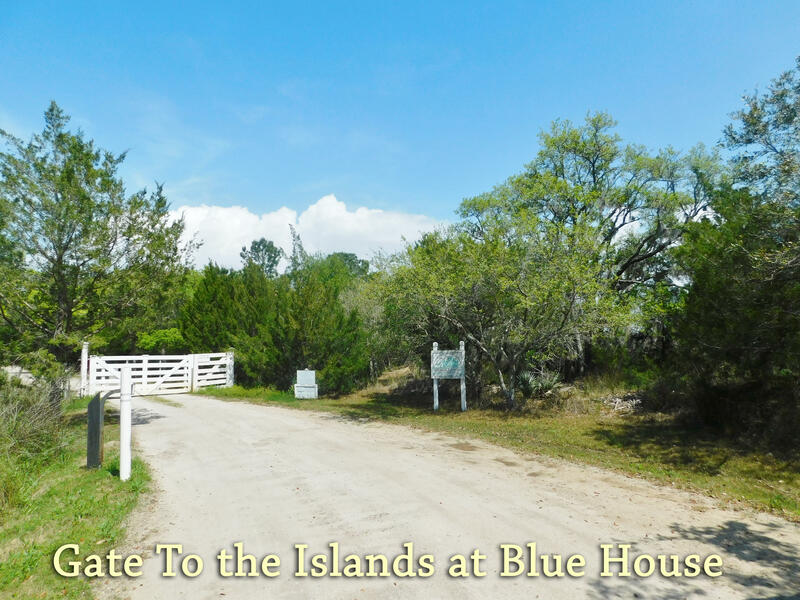 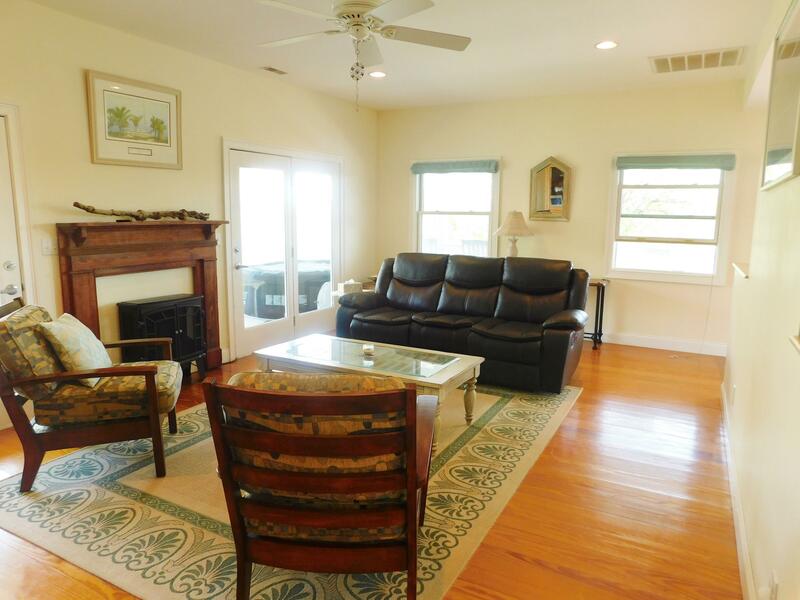 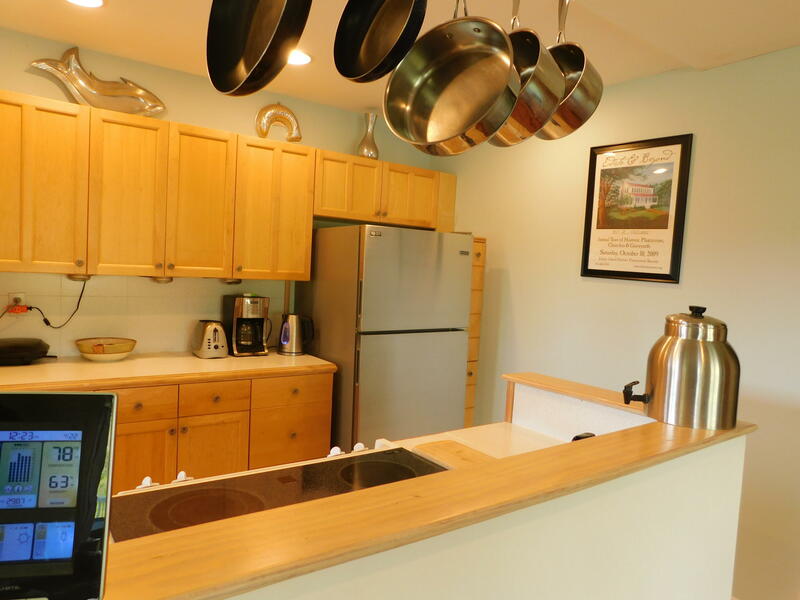 ft. furnished home on 3.1 acres in the quiet and charming gated community;The Islands at Blue House, offers a community dock, ramp, and park area making it easy to explore Edisto Island by water. 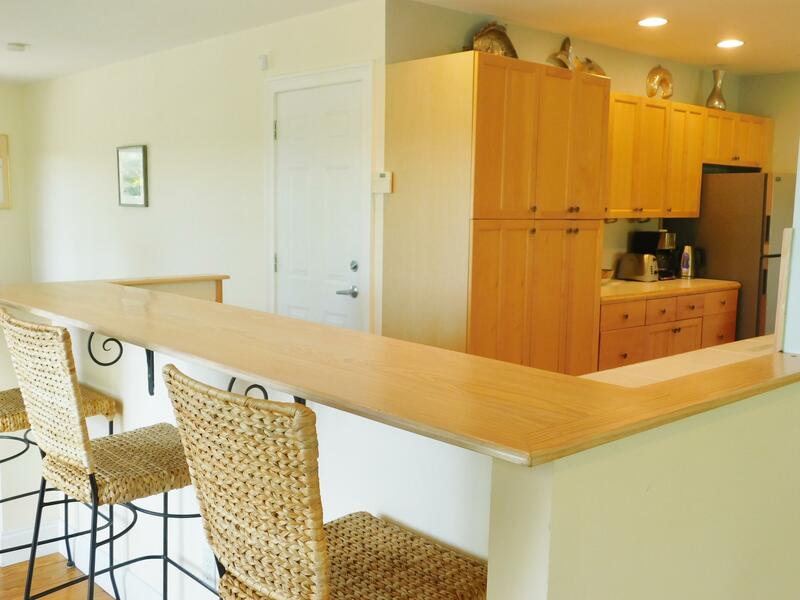 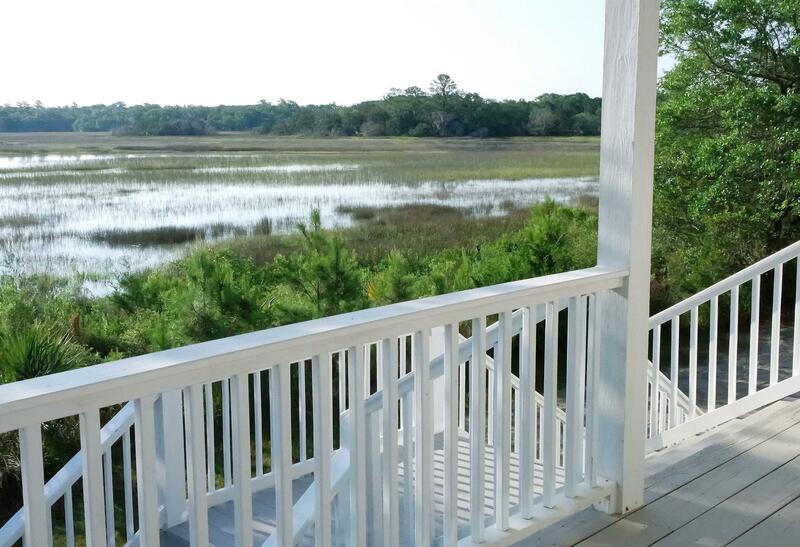 This coastal getaway is secluded by natural beauty and surrounded with an abundance of wildlife. 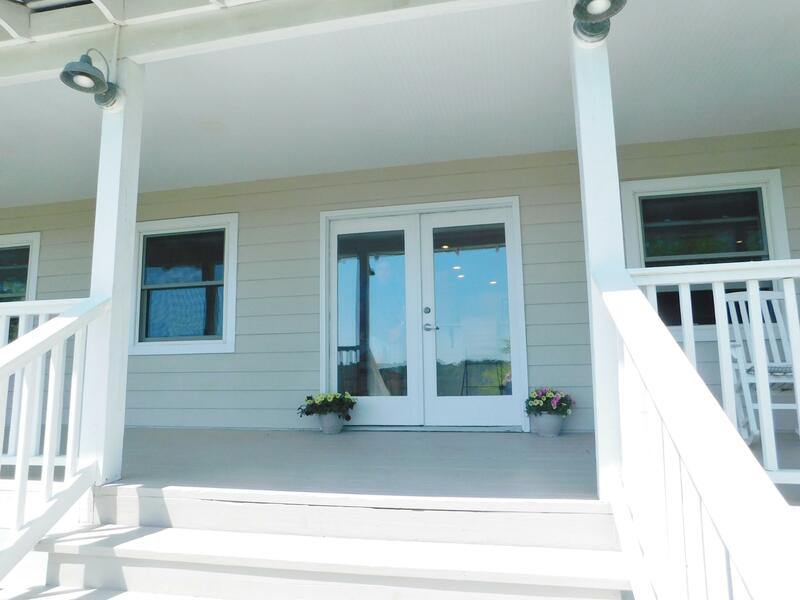 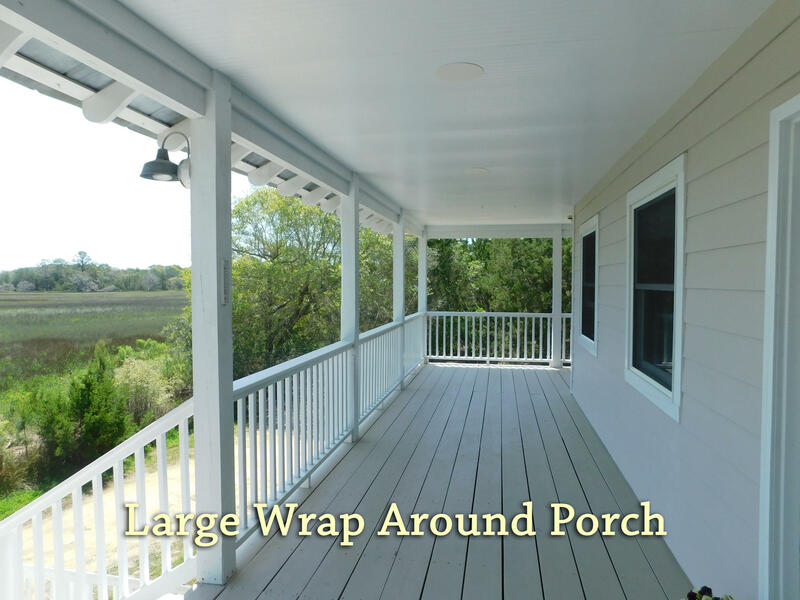 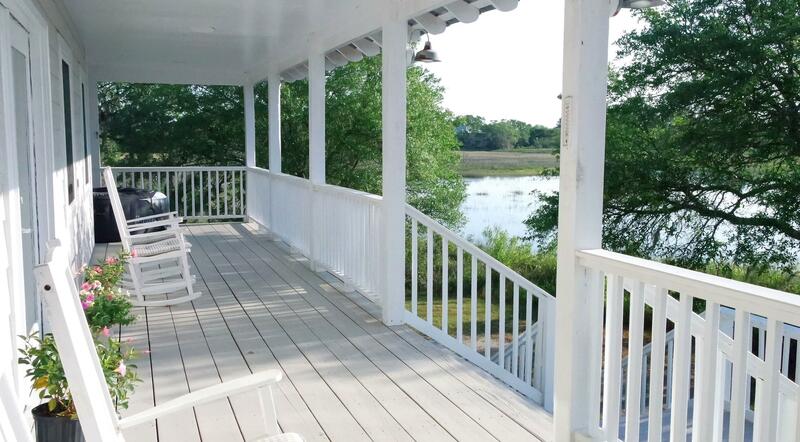 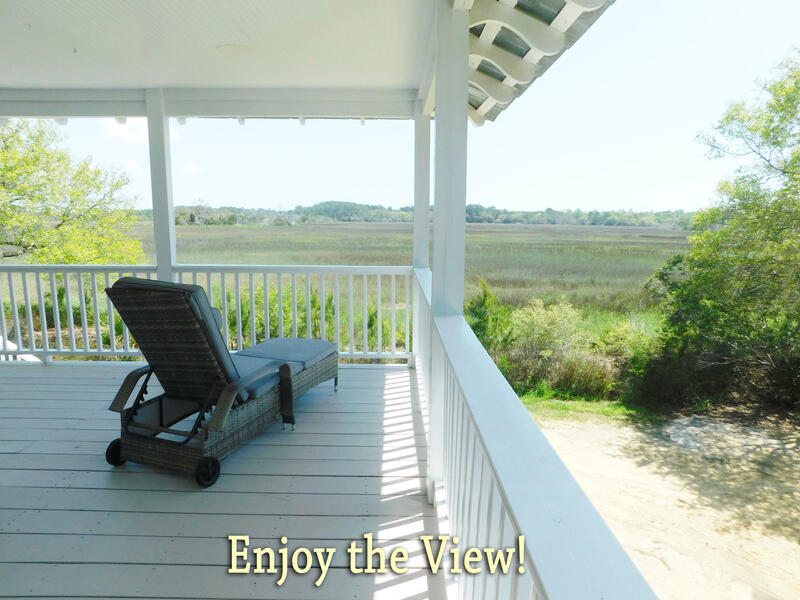 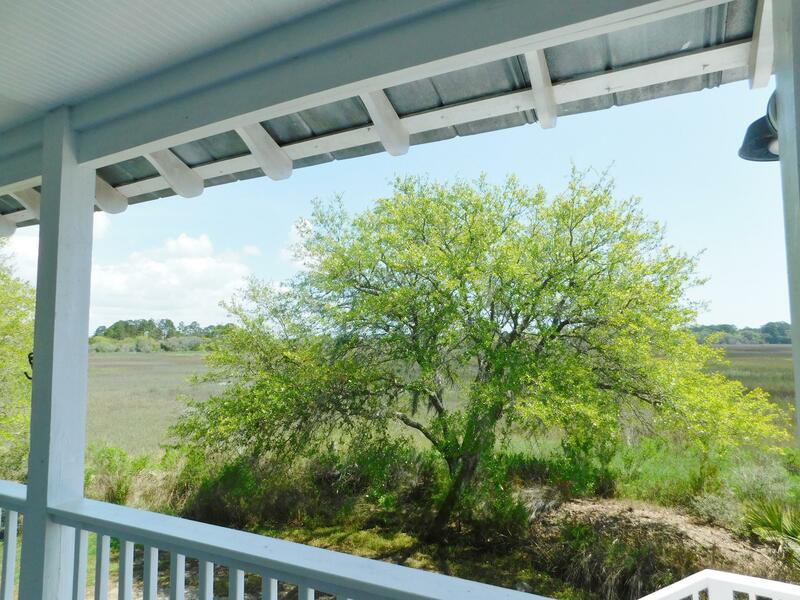 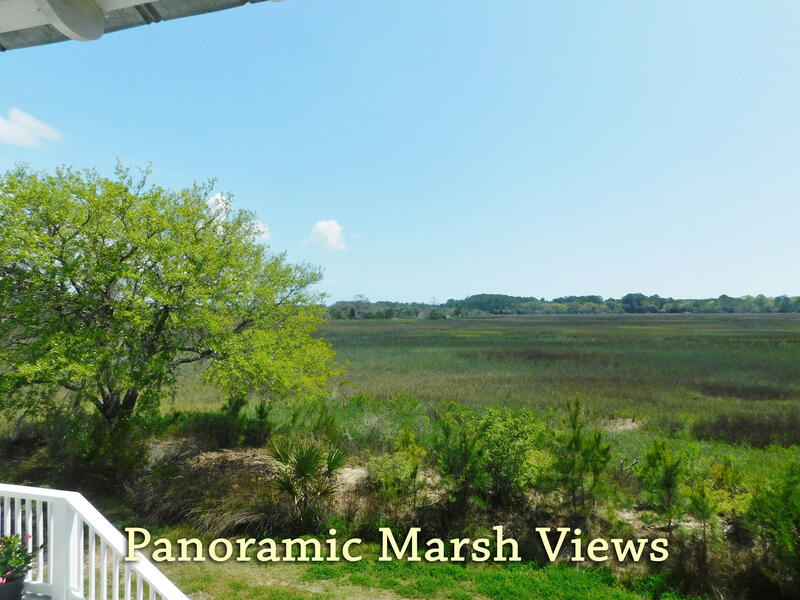 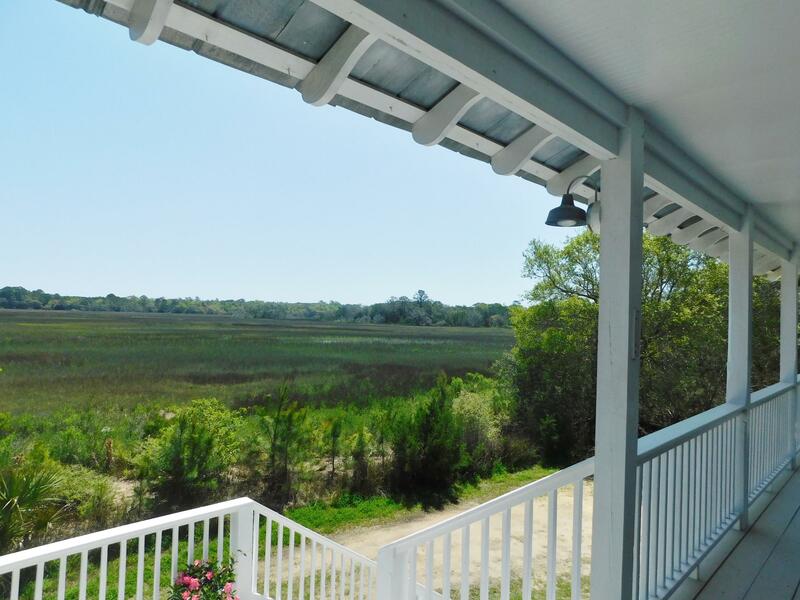 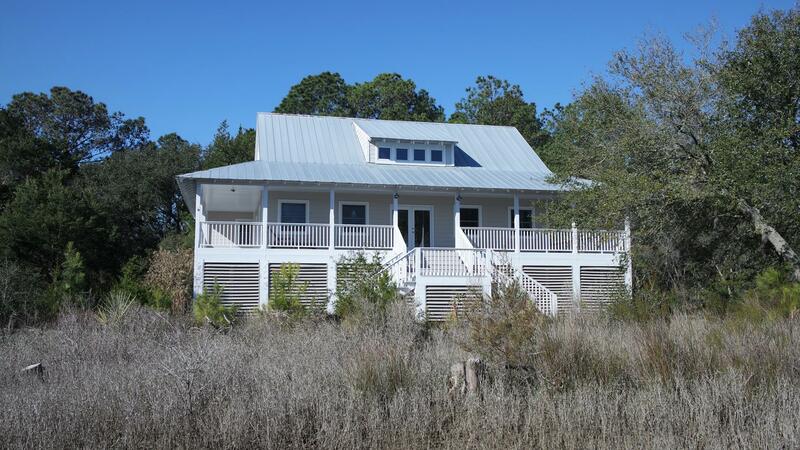 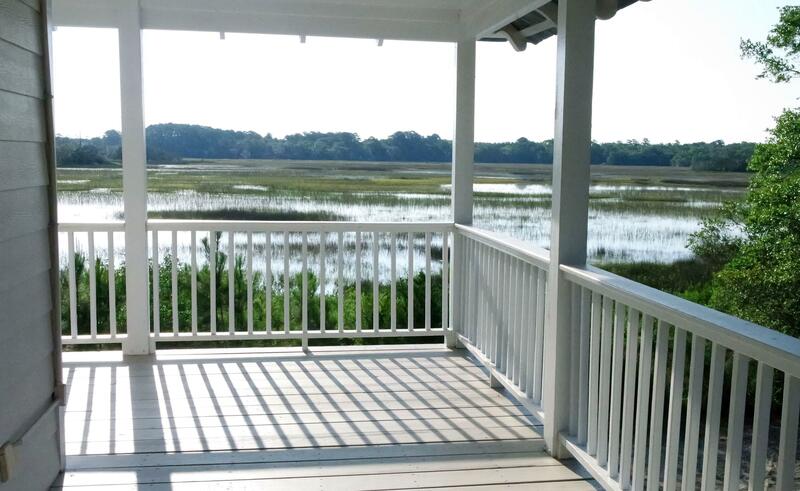 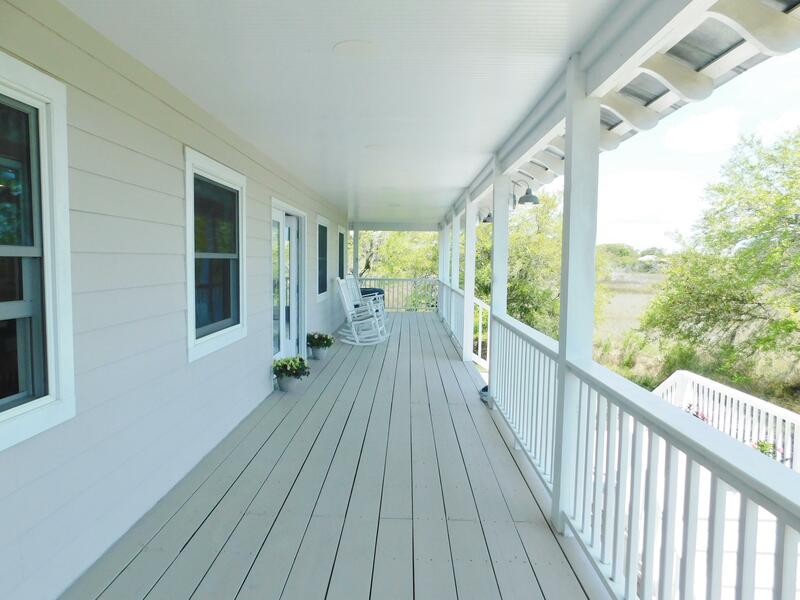 The large covered wrap-around entry porch is ideal for relaxing and enjoying the expansive marsh views. 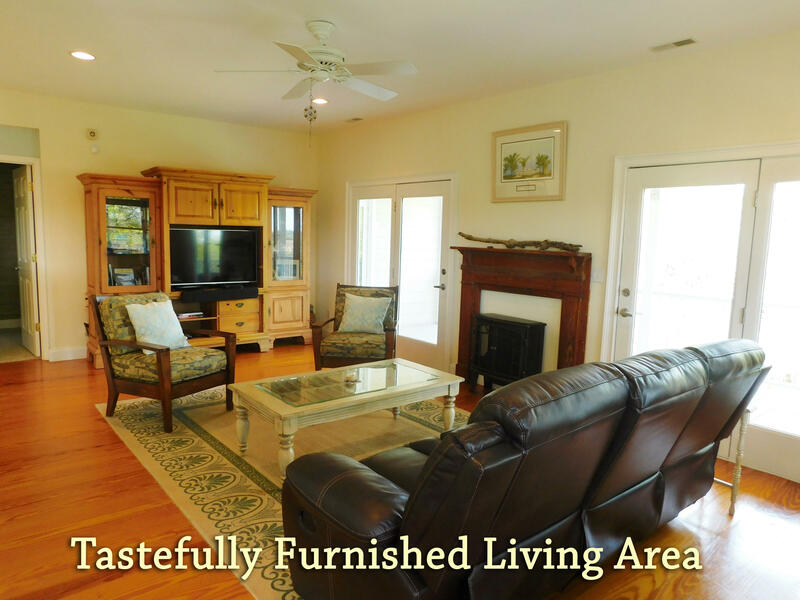 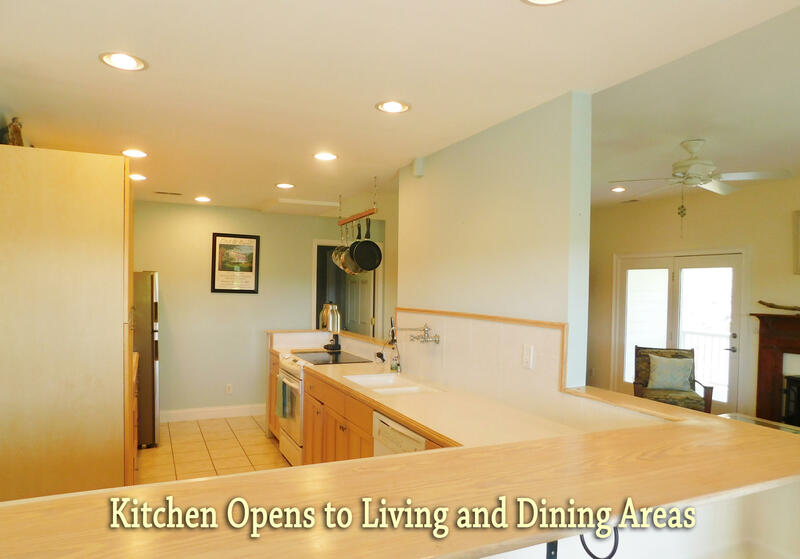 The home offers a spacious open floor plan that flows through the living room, dining room, and kitchen offering outside access to the covered porch, A laundry room, powder room and master suite complete the downstairs. 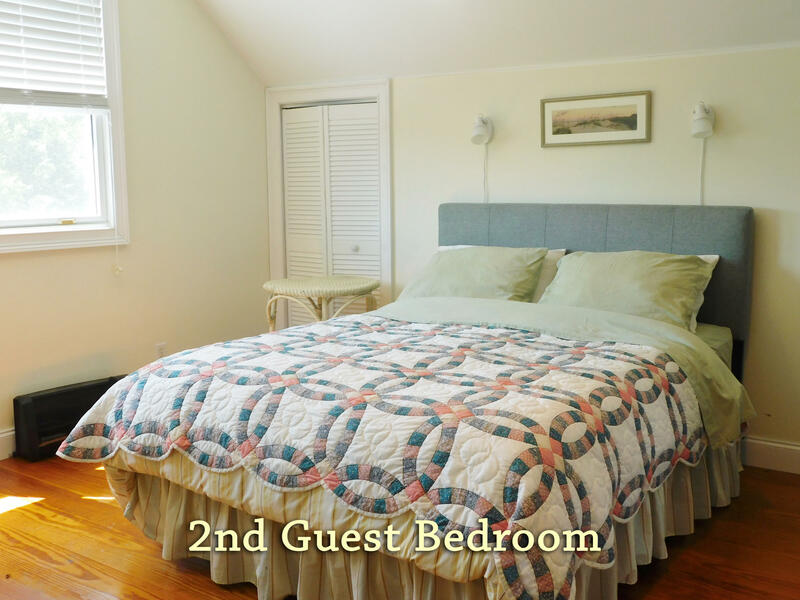 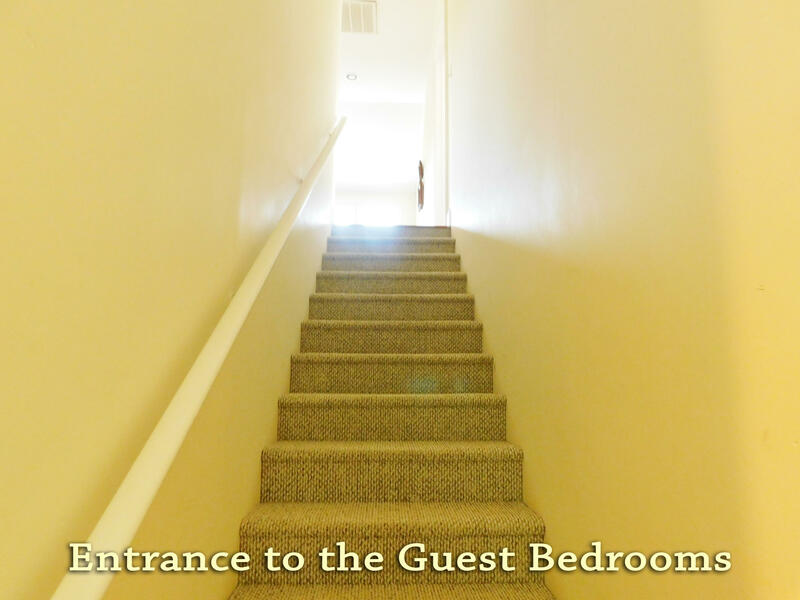 The upstairs opens into a den with bedrooms on either side. 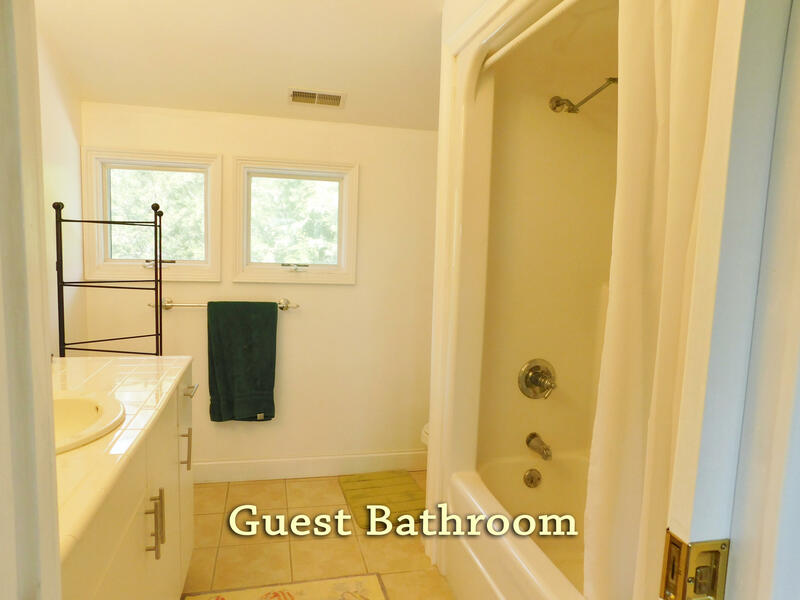 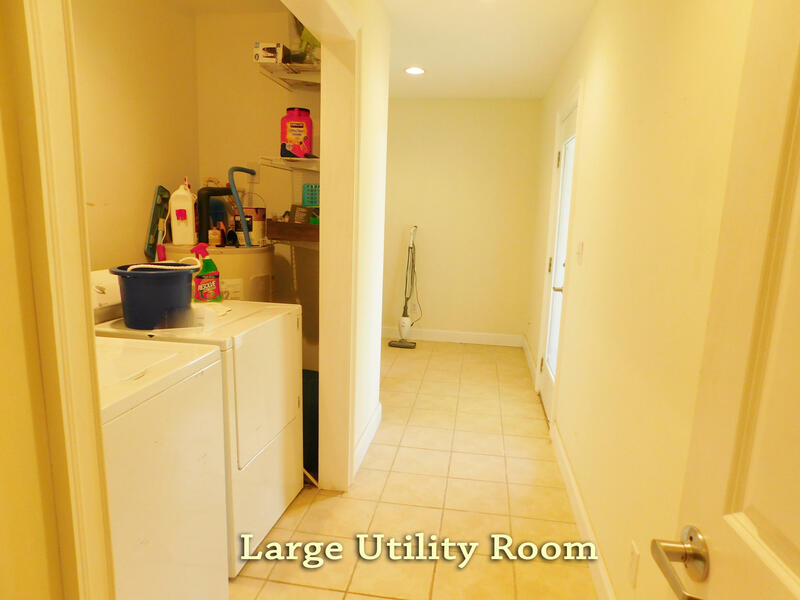 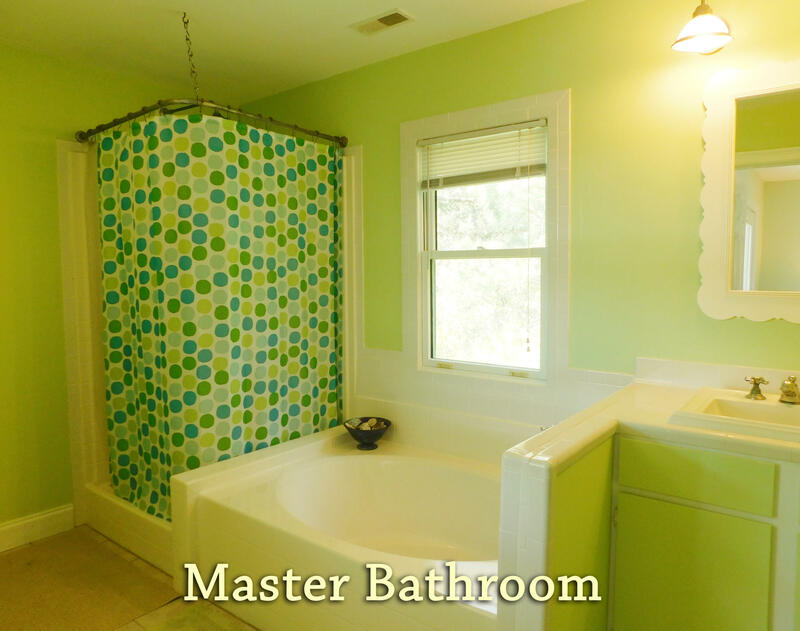 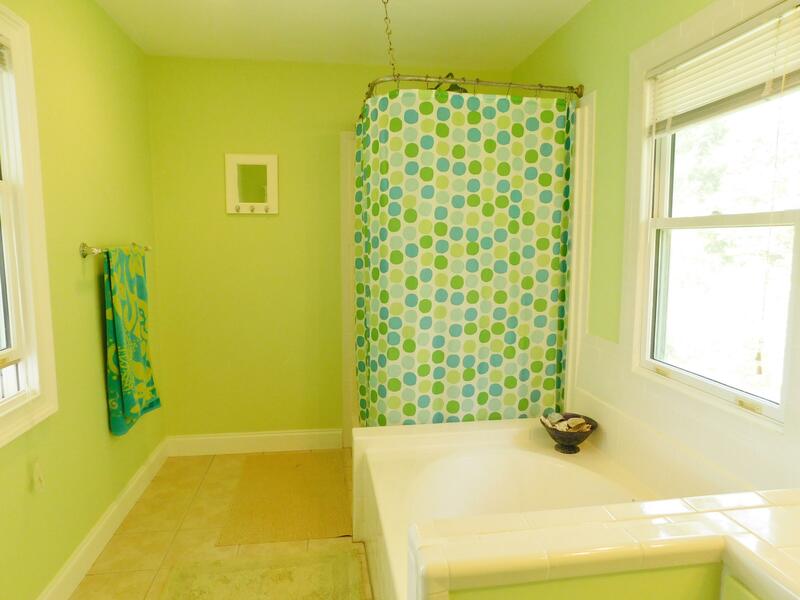 A full bath is located off the den. 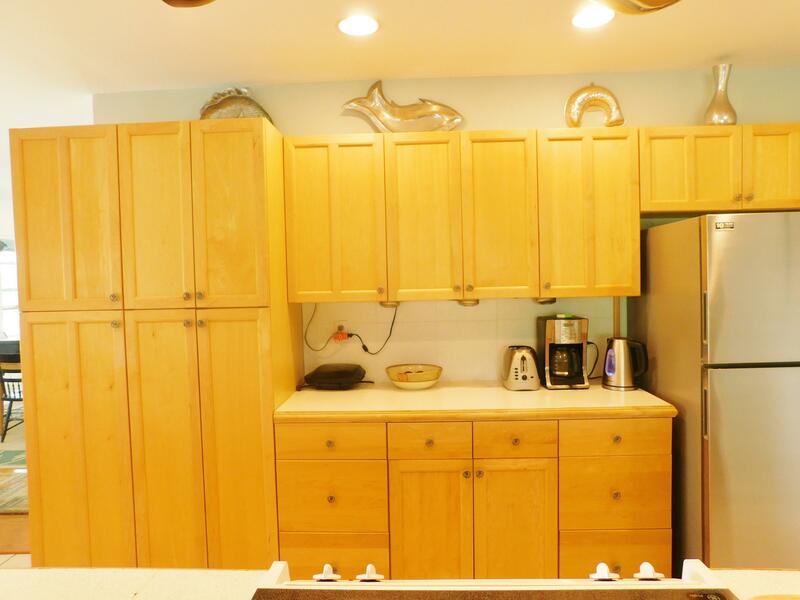 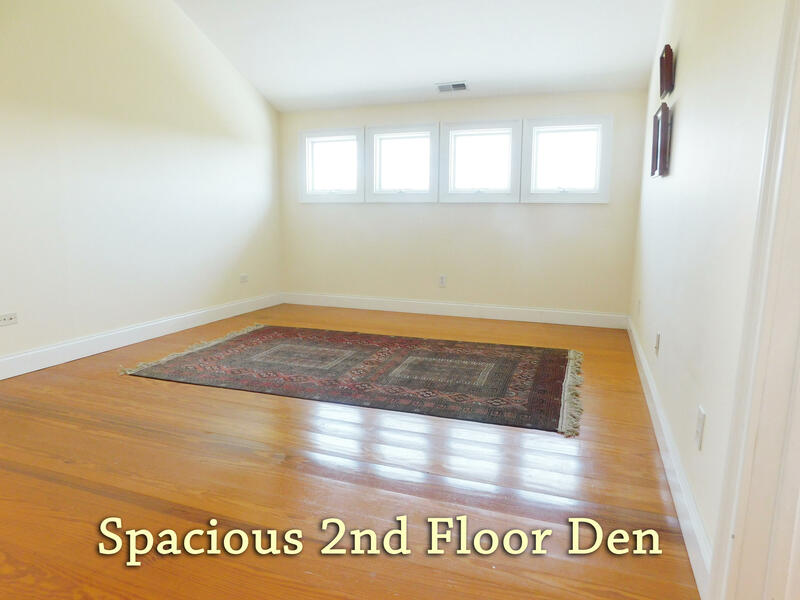 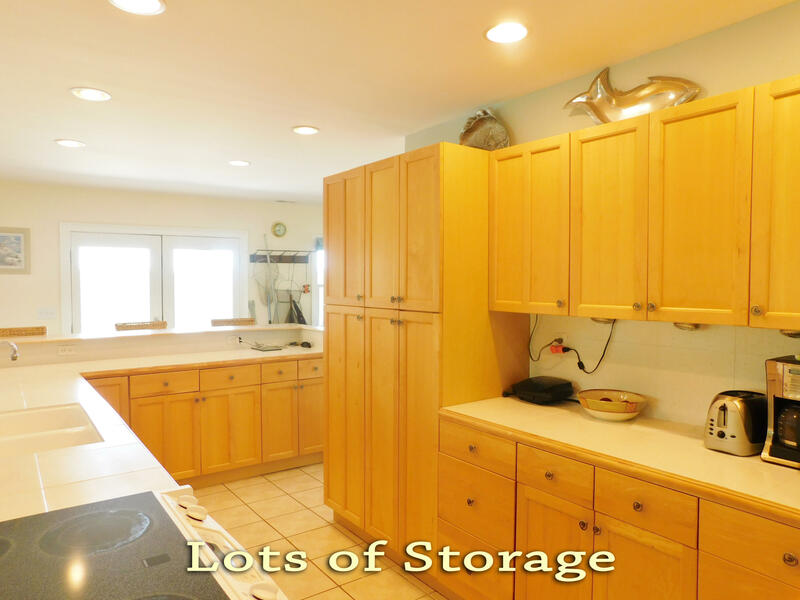 The area beneath the home offers ample room for cars, boats, storage and space for entertaining. A 540' deep well was installed in 2010.